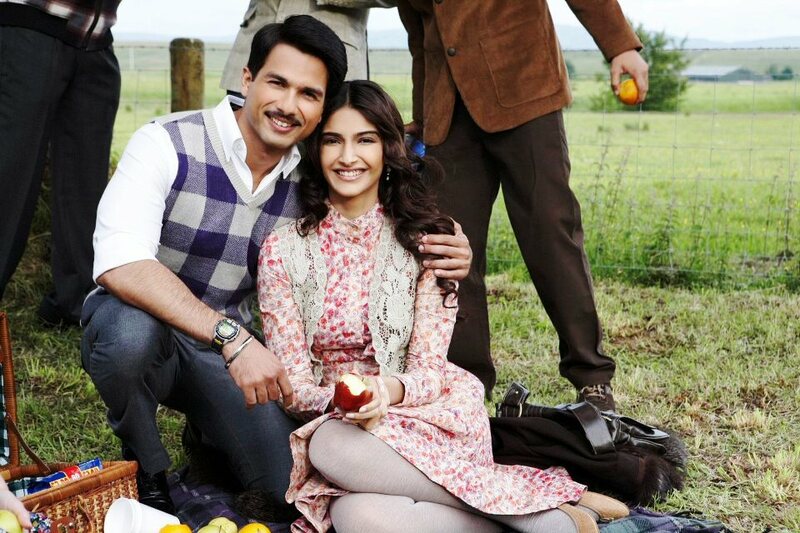 Pankaj Kapoor's directorial debut Mausam seems to be facing more turbulent weather than anticipated. The film was supposed to go into censoring on Thursday. Instead it is now stuck in a state of frozen uncertainty. Reason? The Air Force has objected to an aerial action sequence with Shahid Kapoor. For those who came in late, Shahid plays an Air Force pilot in Mausam. Special permission had been sought and granted to shoot in a real airbase. So what is the Air Force objecting to? Apparently, it's a dramatic action fight sequence with Shahid on board a Mirage fighter plane. The Mausam producer Sheetal Talwar is livid. "How can they do this? We had the script cleared by the Air Force on August 23, 2010. Now suddenly they're objecting to a sequence after it's been shot, edited and the film was ready for censoring?" Needless to say, Mausam cannot be submitted for censorship until the Air Force gives an all-clear signal. Talwar is all set for a meeting with officers of the Air Force on Friday. Otherwise he is ready to move court.